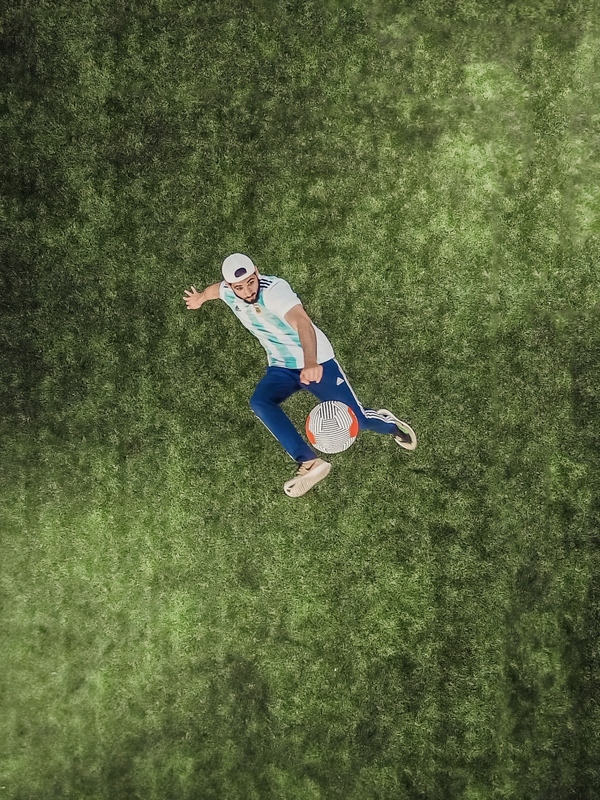 Semarchy, the Data Convergence Company and leading provider of Evolutionary MDM Solutions, announced today that it officially sponsors the US Soccer Freestyle Association (USSFA). As defined by the Freestyle Football Federation, freestyle football is the art of creatively juggling a football. It is a lifestyle, a sport, an art, a healthy lifestyle choice for young people anywhere and now also a full time career opportunity for the top athletes. “This discipline is an amazing illustration of what can be done with a ball: speed, agility, fluidity, control. It totally summarizes what we do for data with Evolutionary MDM. We are a young company and the same way our clients trust us, we trust young hardworking and passionate talents. That’s why we decided to partner with them”, said Salah Kamel, CEO and Founder of Semarchy. The US Soccer Freestyle Association (USSFA.org) was created to promote the growth of soccer freestyle play as a lifetime recreation and a competitive sport across North America. The USSFA also organizes the US Soccer Championship every summer. “We will support the Soccer Freestyle contestants who will participate in the upcoming North American Championship, from June 20th to June 24th in Santa Monica, CA. We hope to share this great moment of competition and fun with our American clients”, said Gauthier Vasseur, COO of Semarchy. “As a teaser, we have coproduced with the USSFA a freestyle session video, and made it available on the Semarchy YouTube Channel“, added Vasseur. The US Soccer Freestyle Association (USSFA.org) was founded specifically to promote the growth of soccer freestyle play as a lifetime recreation and a competitive sport across North America. The US Soccer Freestyle Association is affiliated to the worldwide governing Freestyle Football Federation (F3) based in the U.K. (www.freestylefootball.org).